At the present time, we have coverage in over 900 of the busiest and most popular airports worldwide – with data on over 2,500 lounges in total. 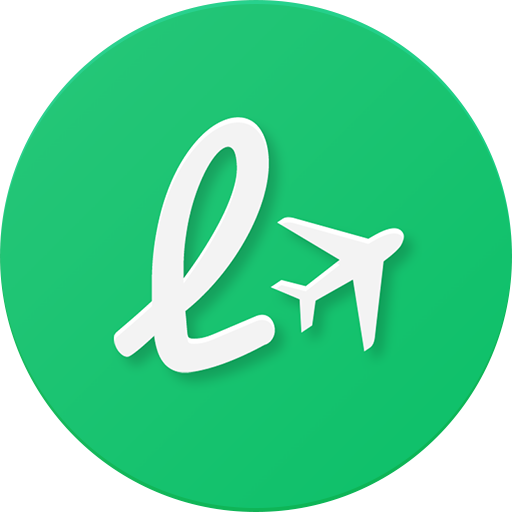 If there is an airport that you would like to see listed in the App, please let us know. Our most requested airports will get added in the near future.